Kim is originally from Buffalo NY and has lived in Lake Mary, Florida for over 20 Years. 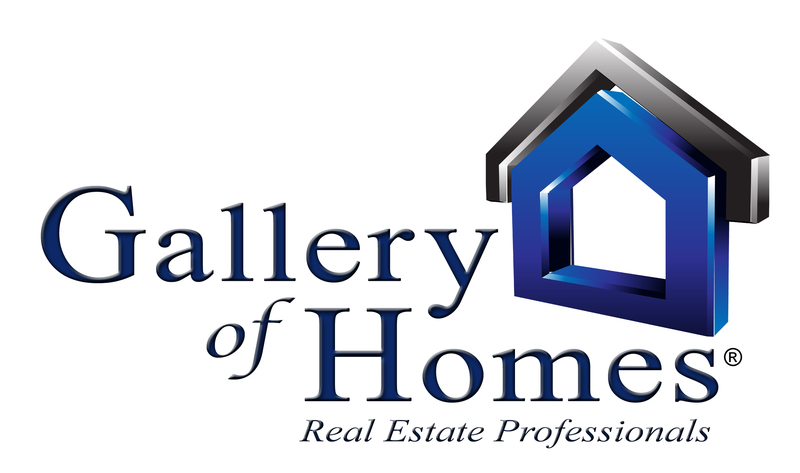 Prior to Joining Gallery of Homes Kim was a Media Sales Director throughout the state of Florida. A full time agent, Kim's goal is to provide buyers and sellers with a great experience through honesty, professionalism, knowledge and 100% commitment in providing the best service that a client could ever expect. She looks forward to developing long term relationships with each and every person she works with. “Kim helped us find our amazing home and stuck with us through each and every problem. She is excellent. I smile each and every day just-driving down Markham Woods and walking in our house. It was a rocky road to purchase this property but definitely worth the work. Thank you Kim! "LISA H.